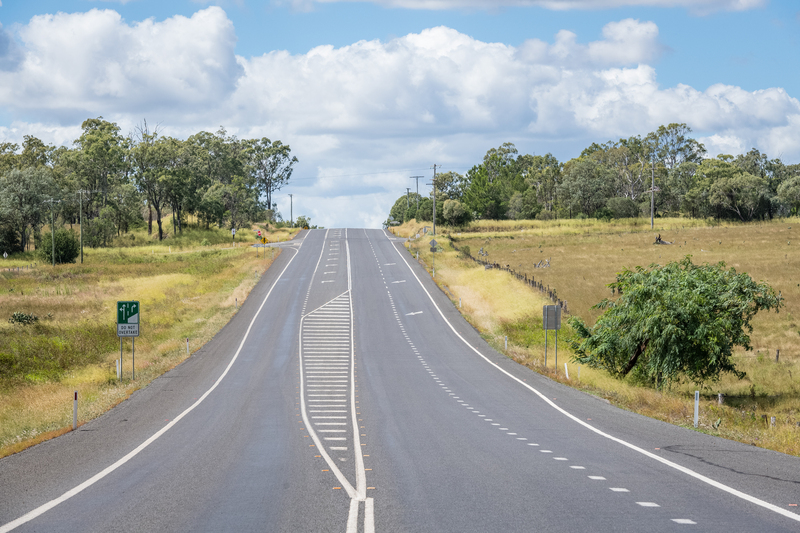 As part of Santos Ltd’s GLNG coal seam gas venture, a need was identified to improve the road systems in and around the Fairview gas fields, near Injune in the Surat Basin. 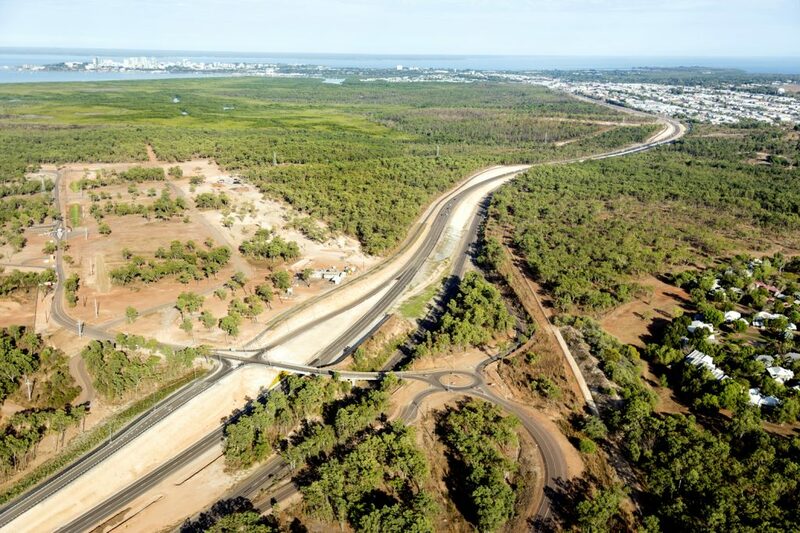 The FKG Group was contracted to construct new roads and widen existing roads to provide access to the area. This involved extensive roadworks from Injune to Fairview. 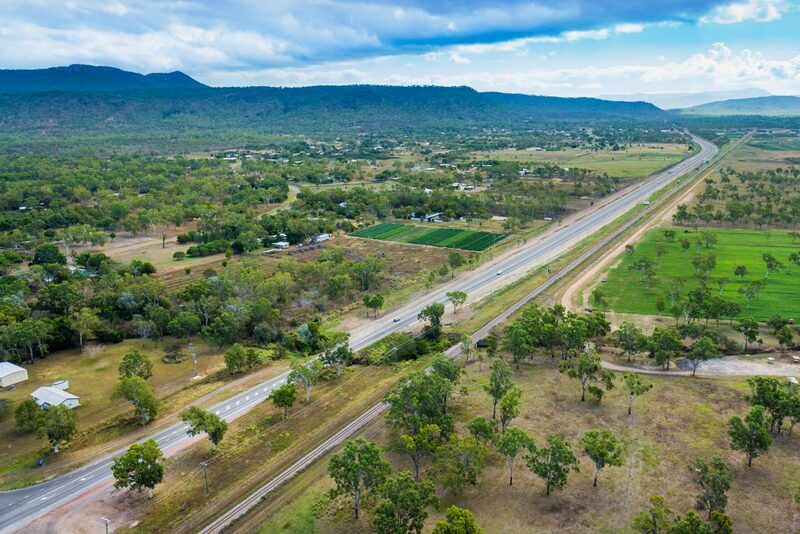 The scope included bulk earthworks, temporary workers camps, drainage structures, lime stabilisation, pavement overlay, bitumen sealing and the installation of road furniture. 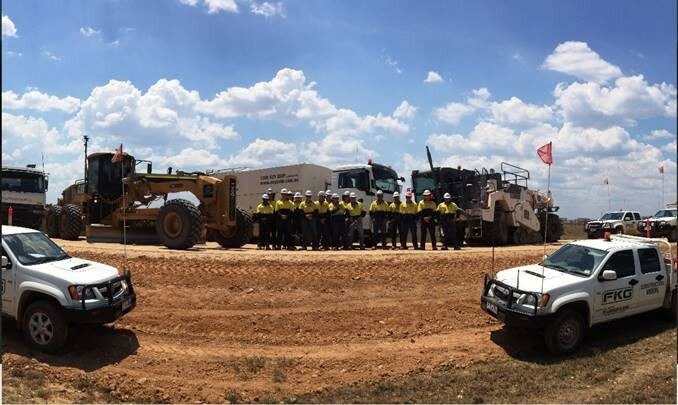 Stringent adherence to the FKG Group’s safety system, as well as initiatives such as the implementation of a comprehensive Traffic Management Plan, allowed the successful delivery of the project with minimal incident, while achieving 350,000 hours LTI free and earnt the FKG Group the quarterly Santos Contractor Safety Award.